Similar to neighboring China and Japan, rice plays an important role in Korean cuisine. Probably the most well-known Korean rice dish today is bibimbap. 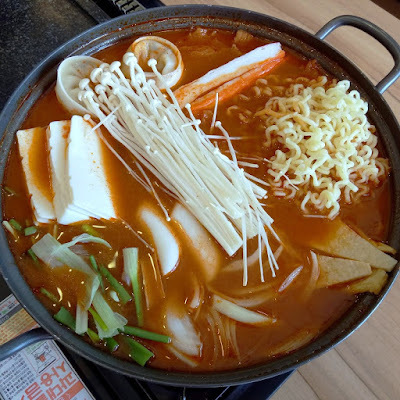 Meanwhile, spicy Korean soups like kimchi jjigae also appeal to the taste buds of many Malaysians. Traditional Korean meals often involve a variety of side dishes called banchan. 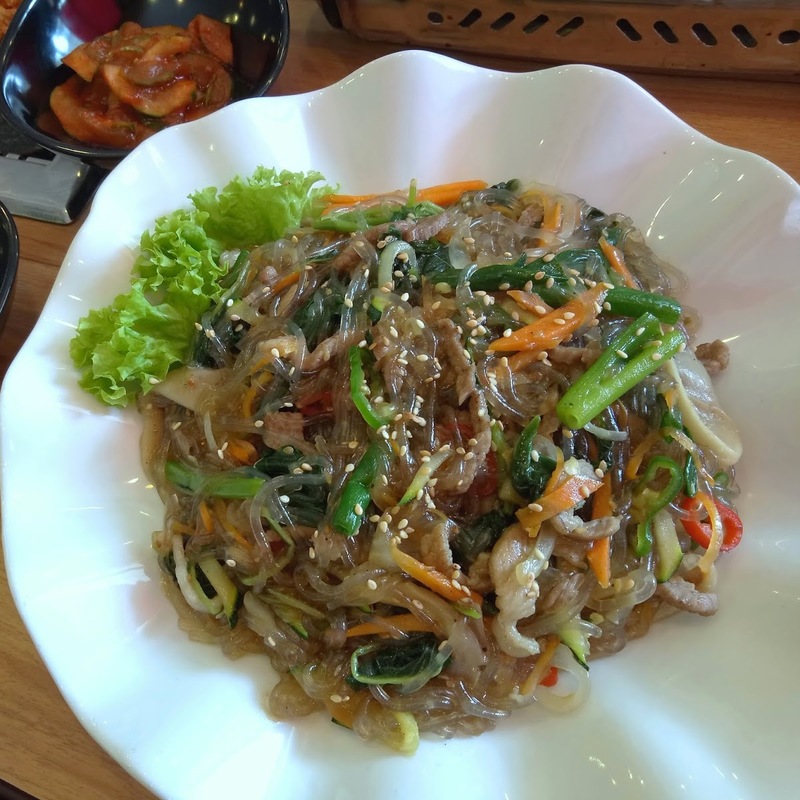 These typically involve pickled vegetables such as kimchi. 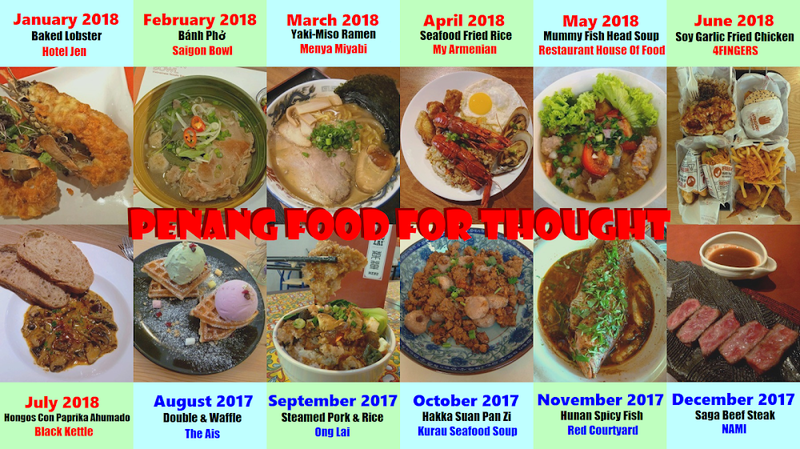 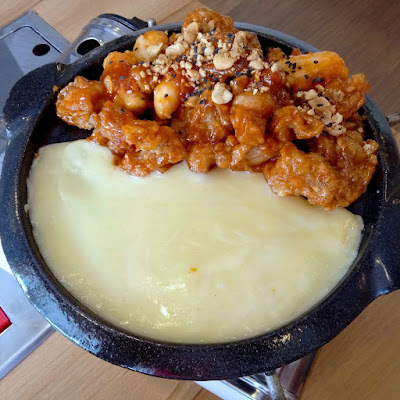 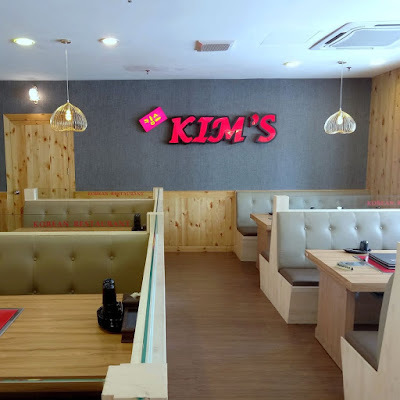 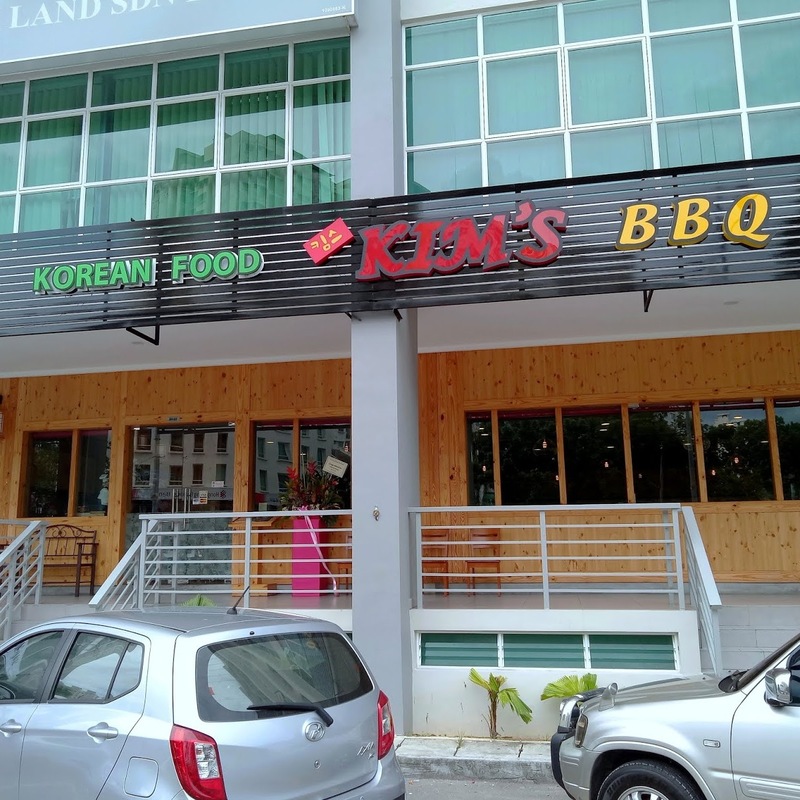 In Penang, there is also an increasing number of Korean restaurants that specialize in barbecue. 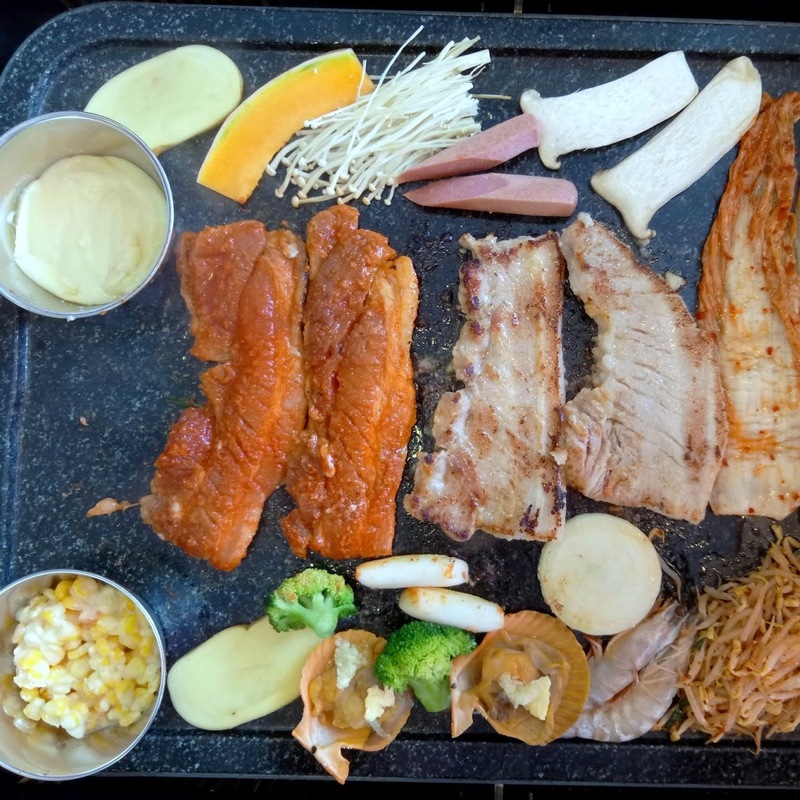 Meat is customarily grilled in front of customers.